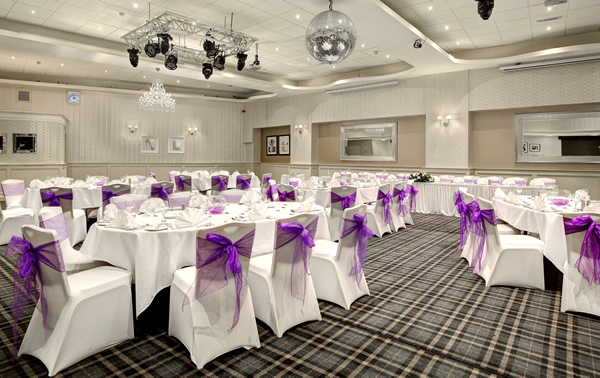 The Leapark Hotel is located in the historical port of Grangemouth, situated in the heart of Central Scotland. 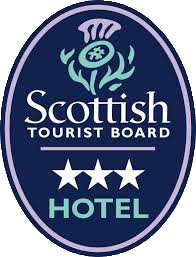 With 48 well-appointed bedrooms, excellent standards of service & easy access to Stirling, Edinburgh & Glasgow, we are the ideal base from which to explore Scotland’s many treasures. 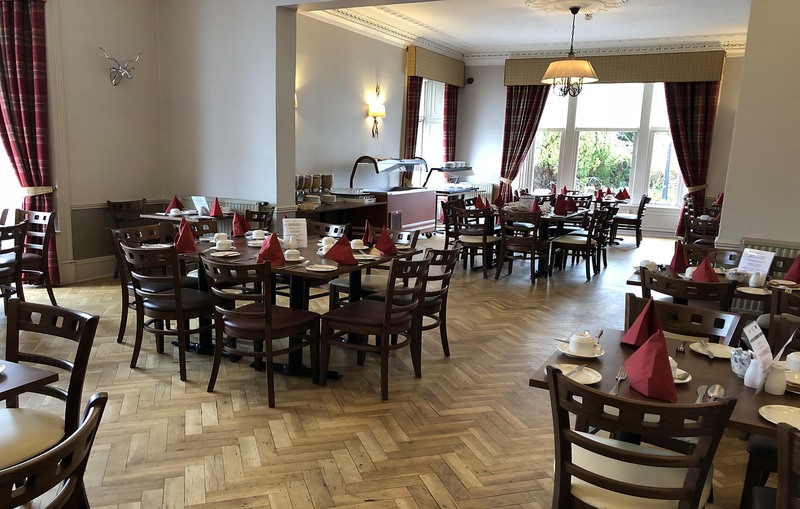 Breakfast is served in our delightful restaurant daily. 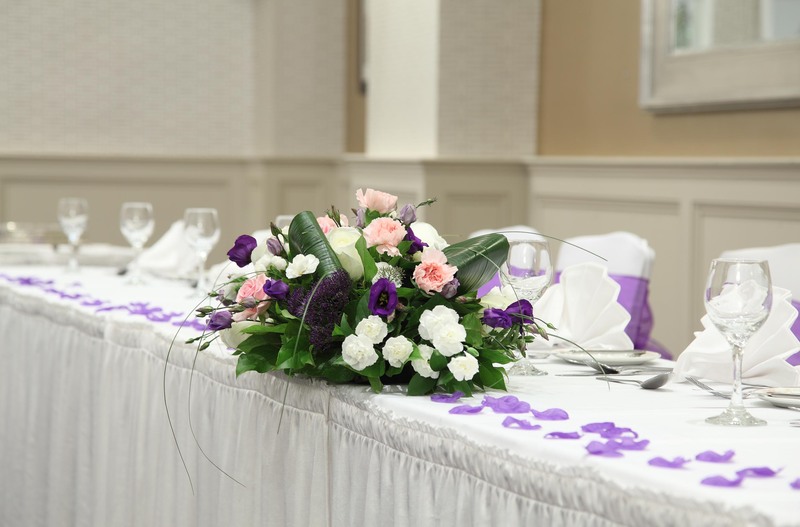 We also offer private dining in both our Duke Room and Patio Suite for any special occasions or celebrations. 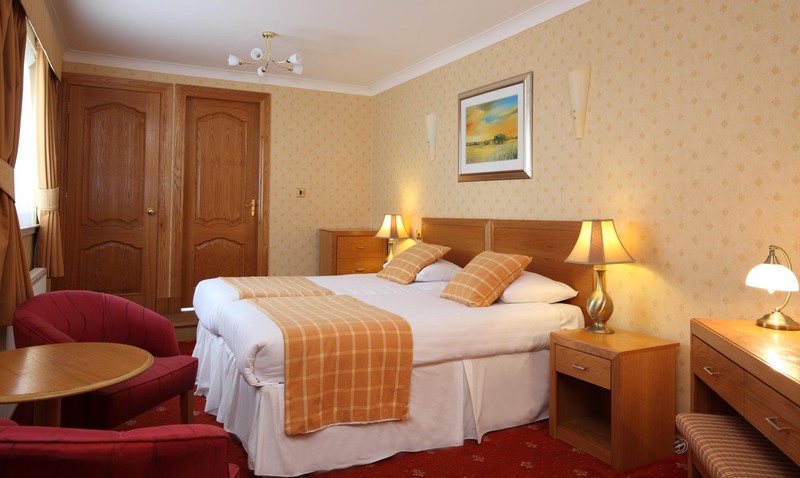 Leapark Hotel has 48 well-appointed bedrooms with a mix of executive suites, family rooms and standard rooms. Our bedrooms are suited for all travellers, be they business, leisure or families. 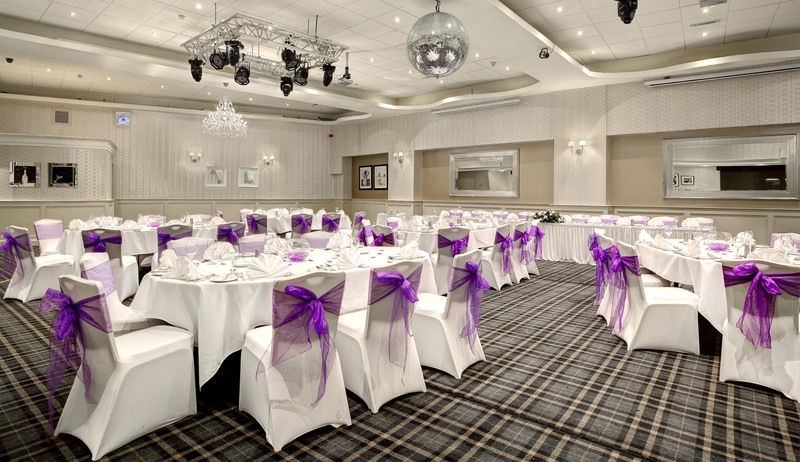 Leapark Hotel, 130 Bo'ness Road, Grangemouth, FK3 9BX The Leapark is in Grangemouth in Central Scotland. It is close to both the M8 and M9 motorways, offering easy access to Stirling (20 minutes), Edinburgh (40 minutes) and Glasgow (35 minutes). 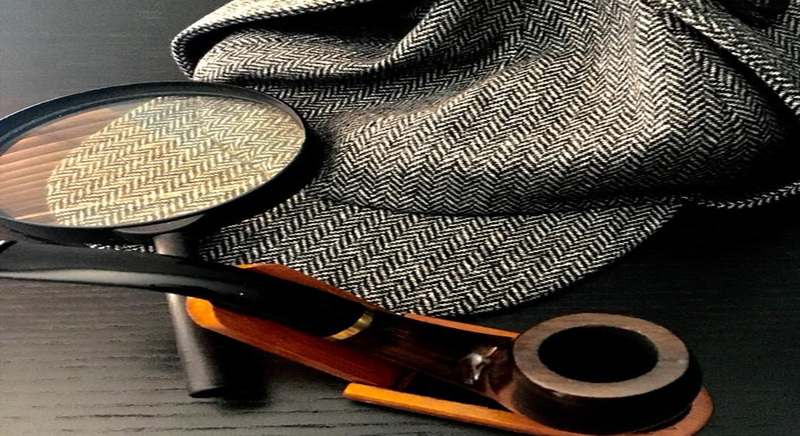 The nearest railway station is in Polmont, which is within a ten-minute drive, while the nearest airports are in Edinburgh and Glasgow.